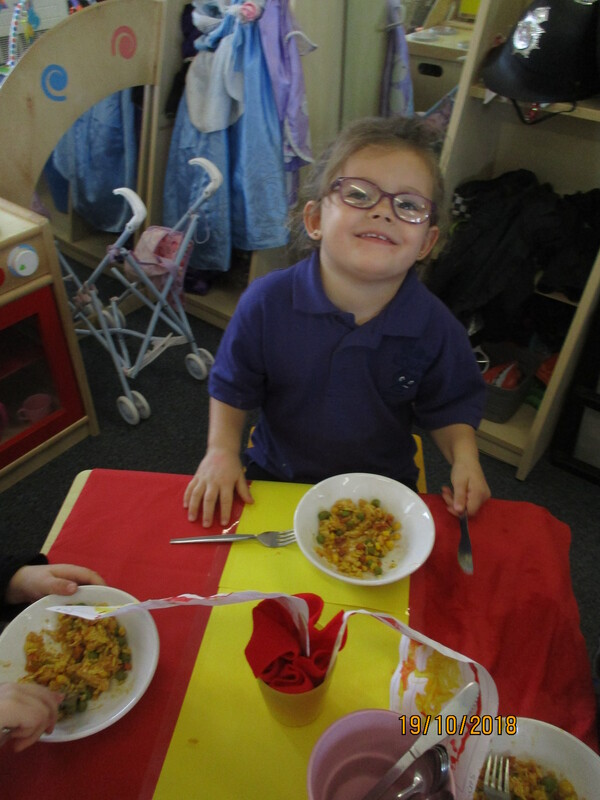 As part of Longbarn’s monthly day of culture we had a Spanish day complete with our Spanish menu for the day to celebrate. 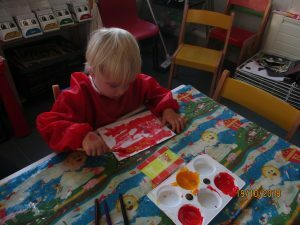 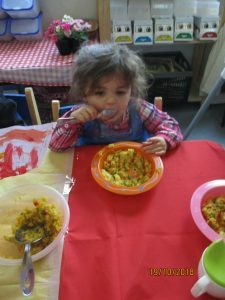 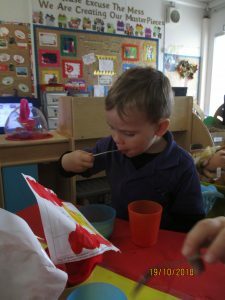 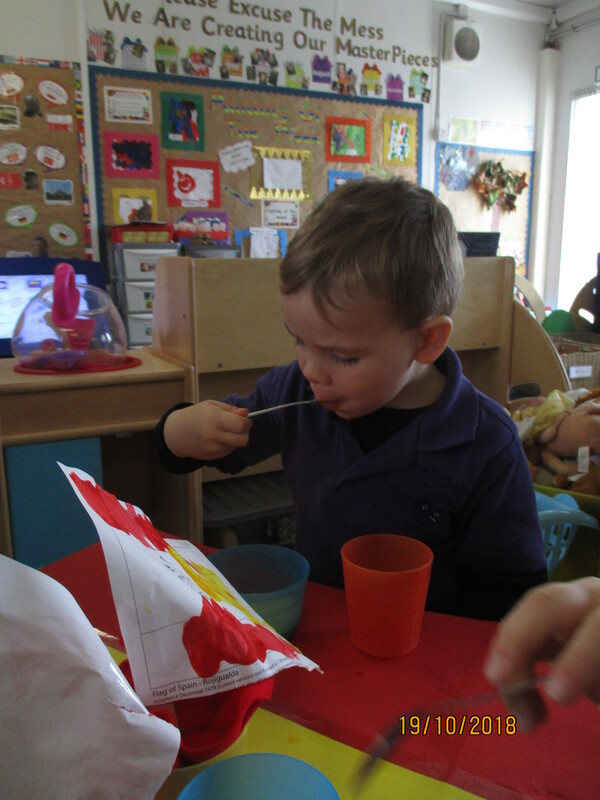 The children had lots of fun and enjoyed learning about Spain and their culture and eating the foods. 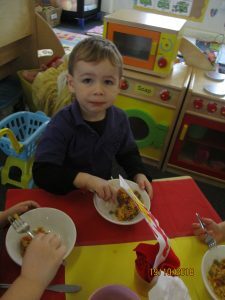 This provided the children with learning opportunities surrounding the world around us, celebrating diversity and learning new knowledge of the country.